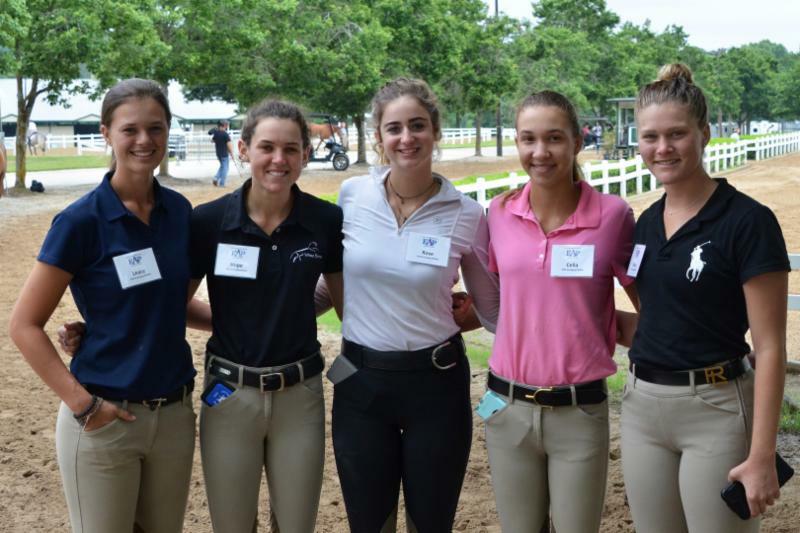 Summer is heating up and our members are enjoying great competition, camaraderie and fun educational events! 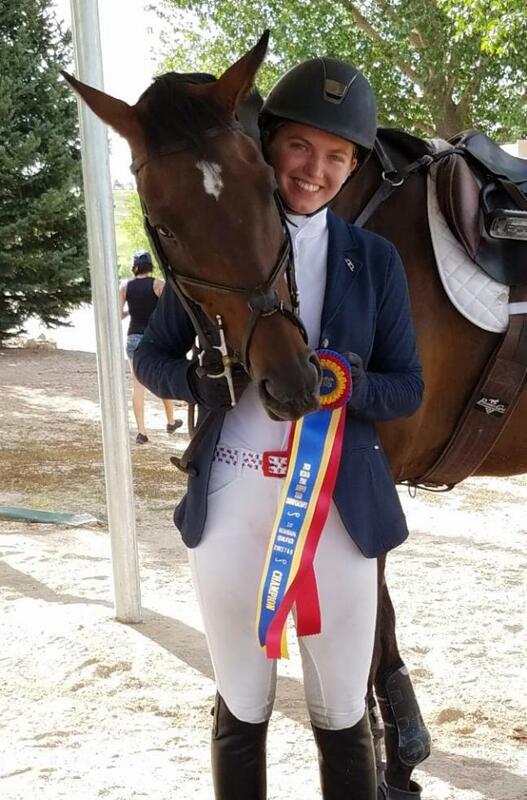 In this month's USHJA News & Updates, check out our Member Moments photo gallery, find out who is qualified for the Platinum Performance/USHJA Hunter Week (and how you can watch from home! 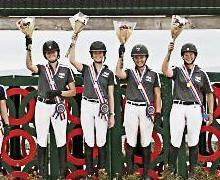 ), participate in the horsemanship challenge for all ages, nominate a deserving member for a year-end award and more. 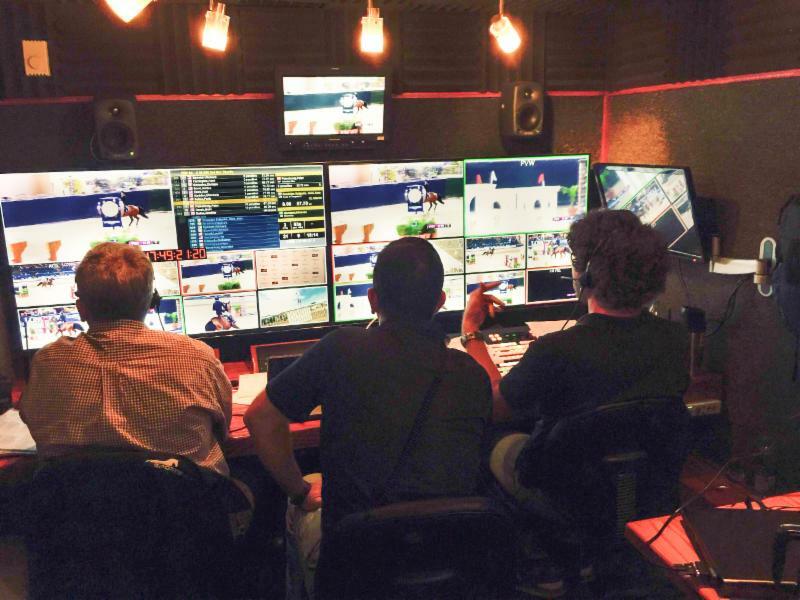 Read on for all the latest! 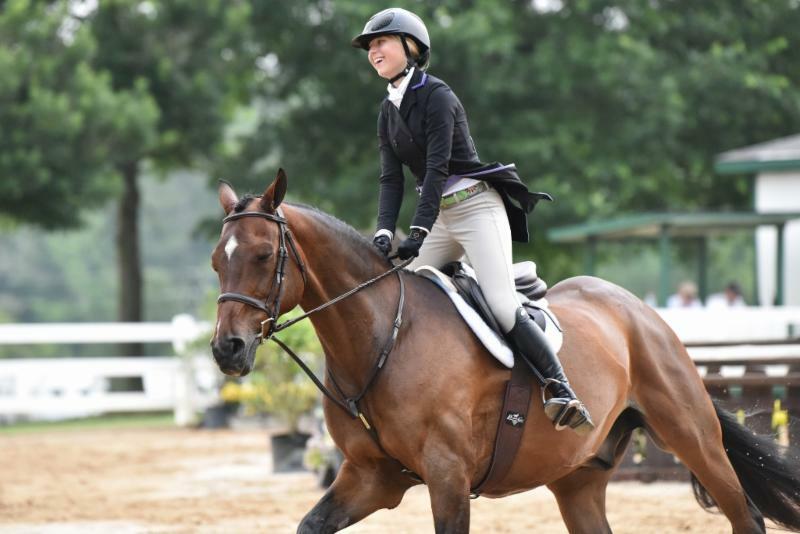 US Equestrian has put together some initial frequently asked questions to address concerns about the implementation of the U.S. Center for SafeSport's policies. 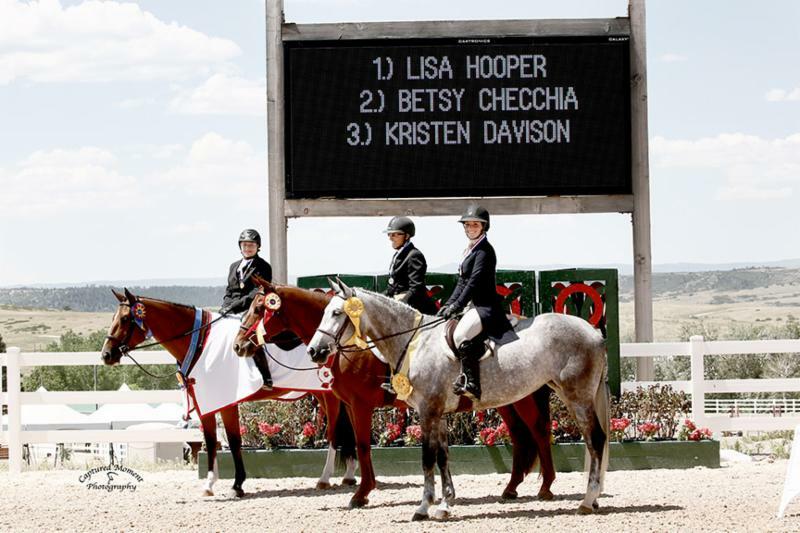 USHJA is currently working with US Equestrian to expand upon these and provide members with more information about this important topic. 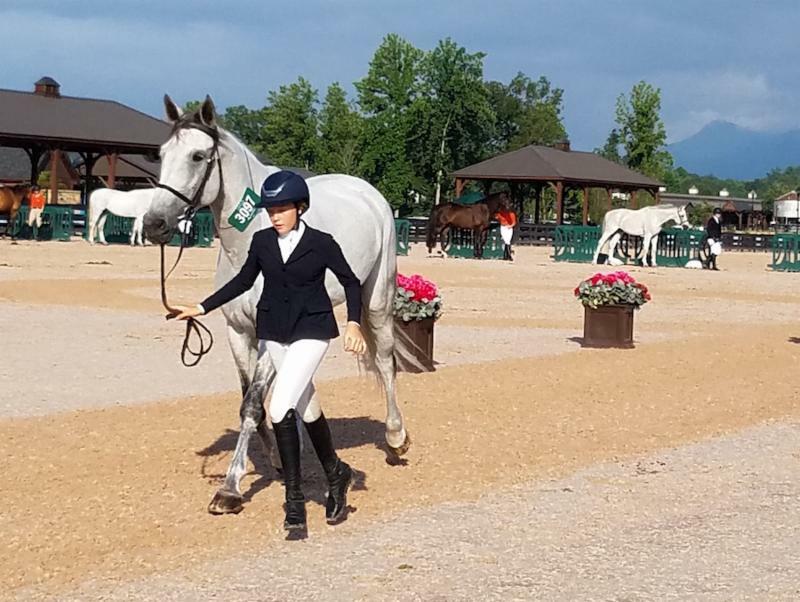 In the meantime, please take a moment to review the information USEF has already shared and access more details on SafeSport here. 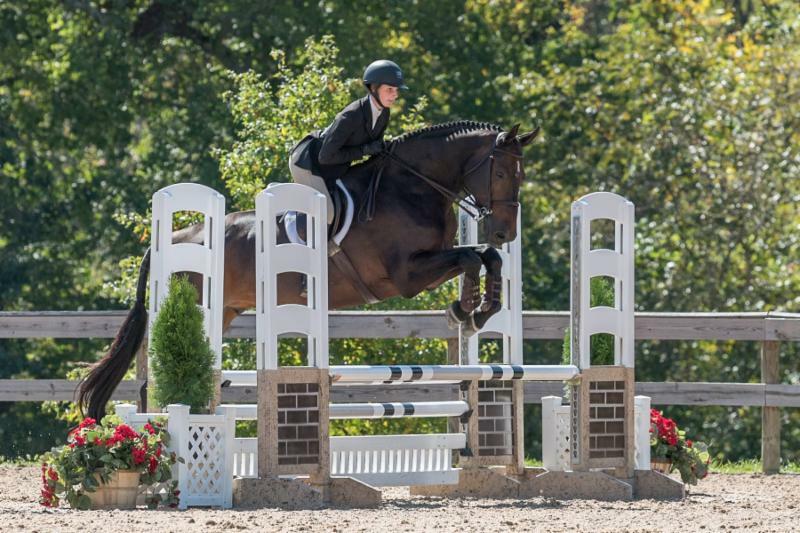 Calling all equitation riders! 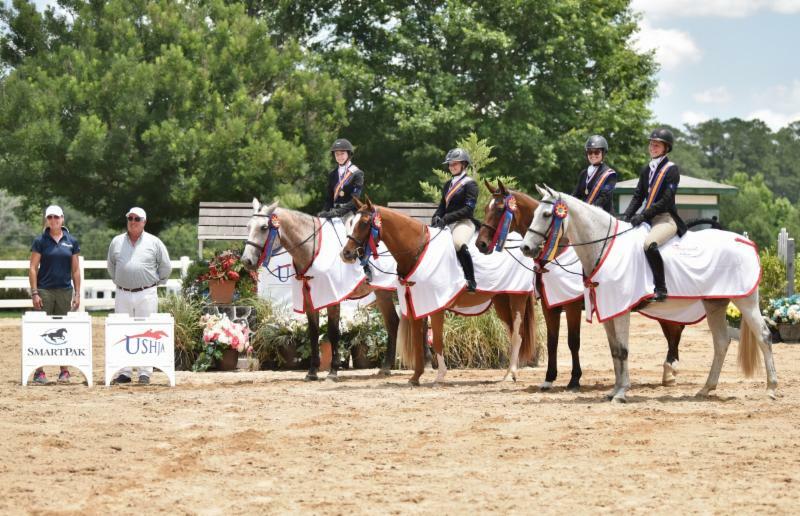 August 1 is the deadline to apply for the USHJA Foundation J.T. 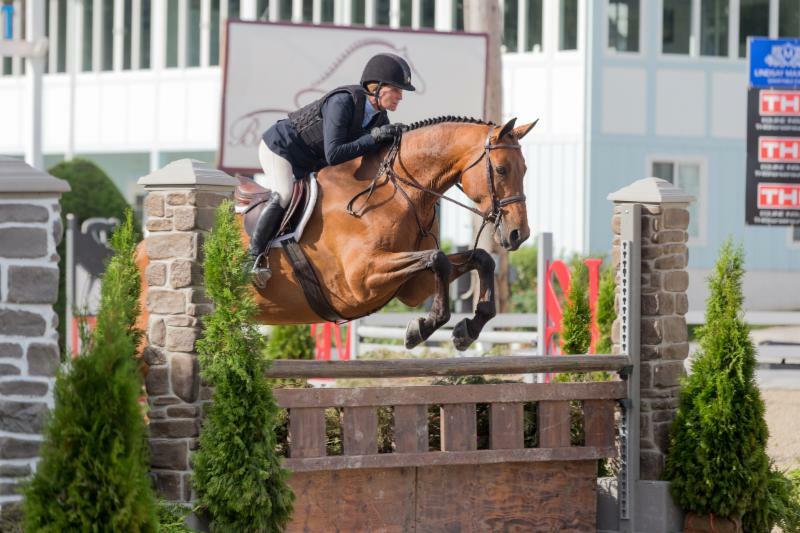 Tallon Memorial Equitation Grant, which provides $1,000 to one junior rider who has qualified for a select national equitation championship at a fence height of 3' or higher. For more information and to apply, go to www.ushjafoundation.org/Tallon . 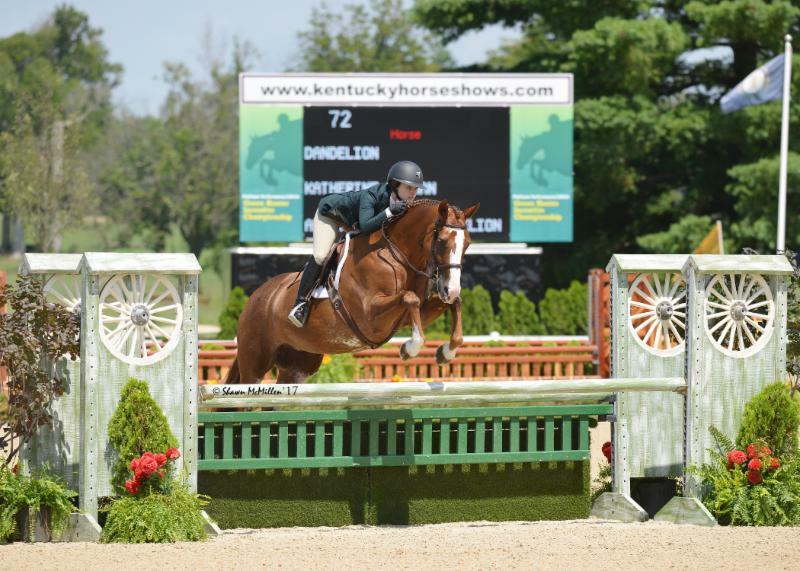 Entries close July 25 for both championships and the Bluegrass Festival Horse Show. For more information including qualifying procedures, eligibility, championship formats, prize money and more for the Green Incentive Championships visit www.ushja.org/GreenChampionship and www.ushja.org/IHDChampionship for the Derby Championship. 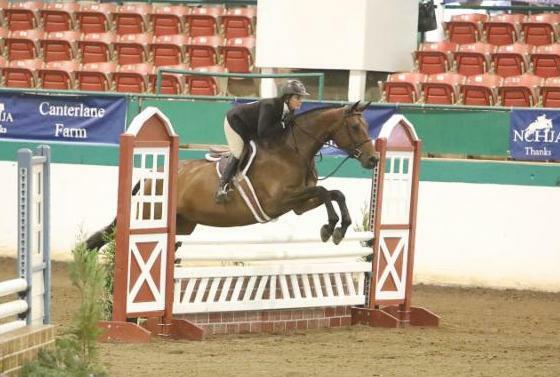 EQSports.Net will be providing wall-to-wall live streaming coverage of the Championships and discounted access to USHJA members. 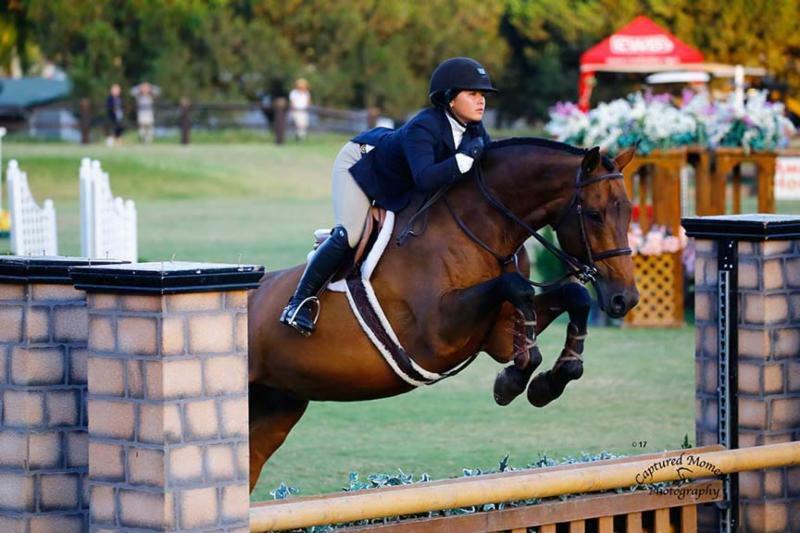 Held during the East and West Coast USEF Junior Hunter National Championships, Hunterdon Cup-West Coast will be held on July 23 at the Del Mark Horse Park in Del Mar, Calif. Hunterdon Cup-East Coast will be held July 30 at HITS-on-the-Hudson in Saugerties, N.Y.
For more information go to ushja.org/Hunterdon . Click here to learn more about the election process and to nominate someone today. 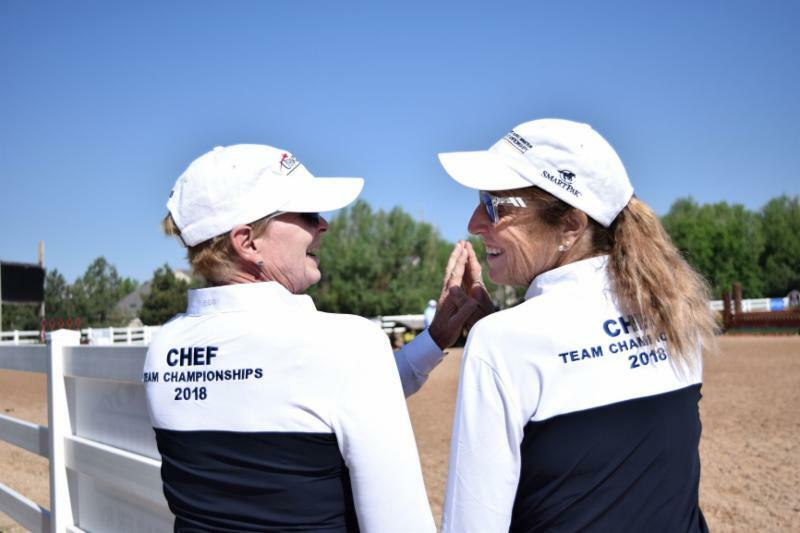 Is your barn leading the Challenge? 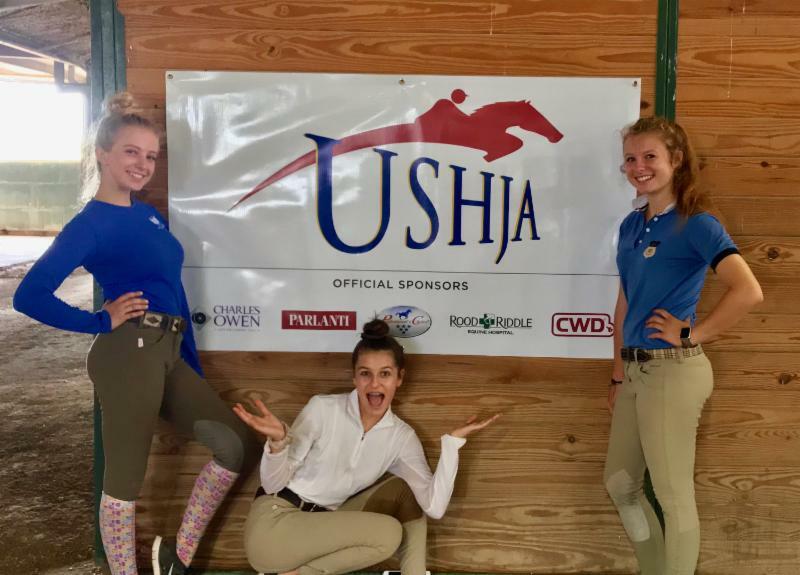 July 15 is the last day to participate in the 30-day USHJA Horsemanship Quiz Stable Challenge, presented by The Plaid Horse! To participate, at least three students (adults too!) 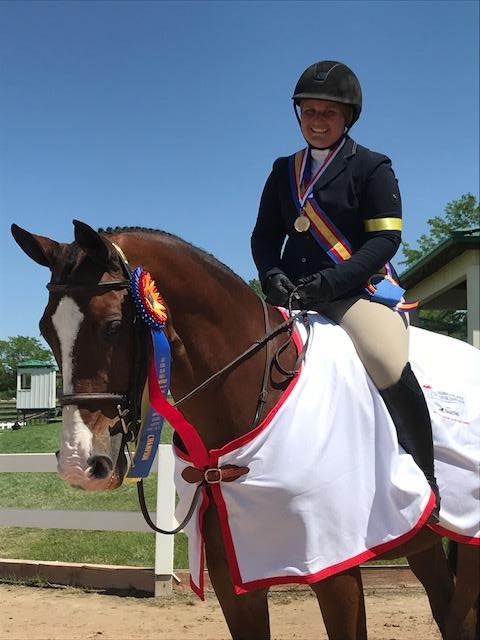 per trainer must take the online Horsemanship Quiz Challenge Practice Quiz between June 15 and July 15 for their barn to be eligible to win. At the end of the 30-day challenge, the three top scores under each trainer will be averaged to provide an overall score. 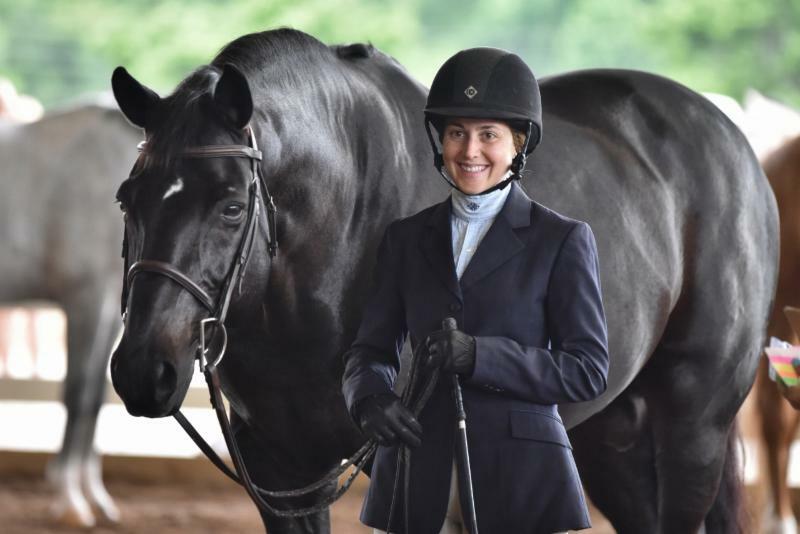 In the event of a tie, the fourth highest score for that trainer's barn will be added to the average. 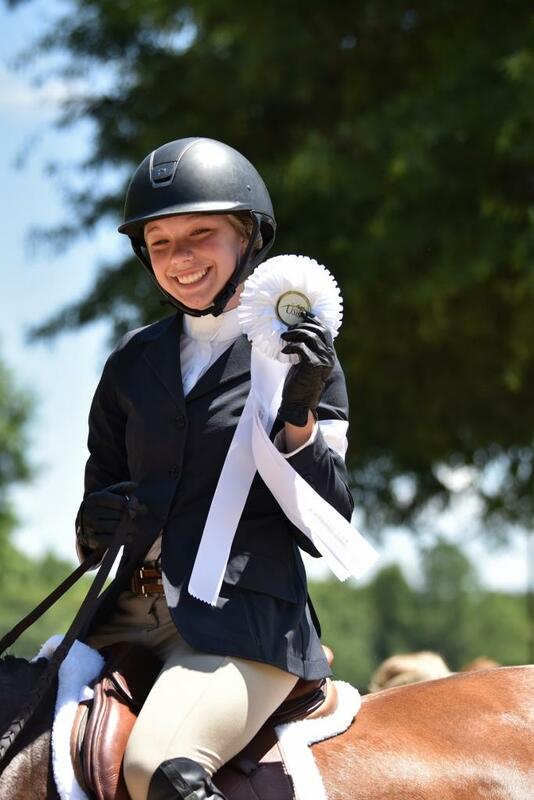 Bonus points will be awarded to youth members ( under the age of 21 per USEF rules), who register for the official Horsemanship Quiz Challenge and complete the Level One and, if they score high enough, the Level Two HQC quiz. 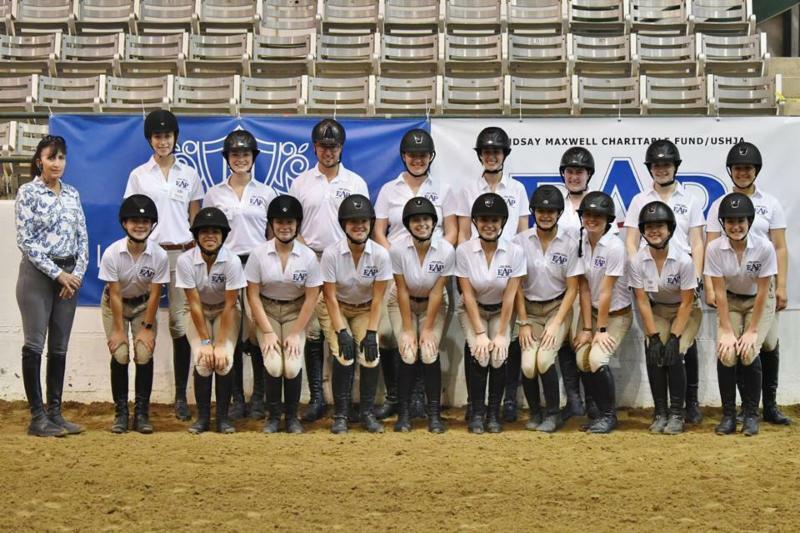 Click here for guidance on registering for the Horsemanship Quiz Challenge for bonus points. 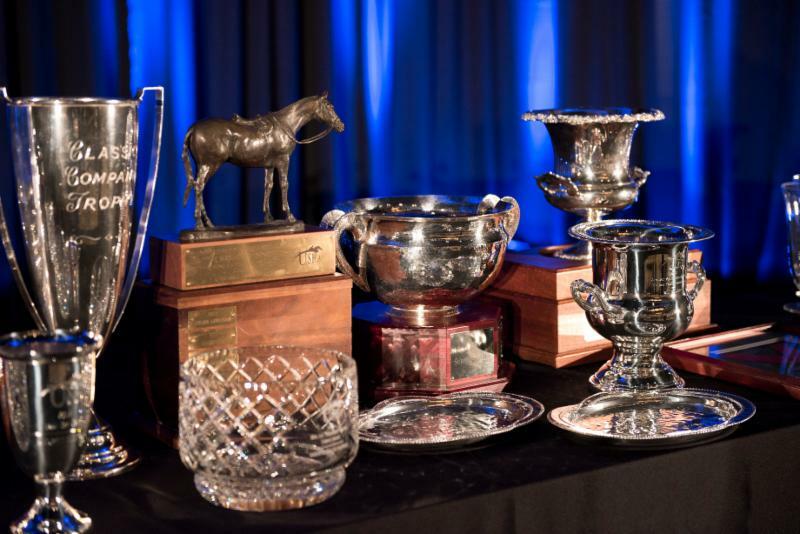 Other nomination-based member awards that have later nomination deadlines include the USHJA Youth Leadership Award, the USEF Youth Sportsman's Award, as well as the Vital Horse Show Staff Award. 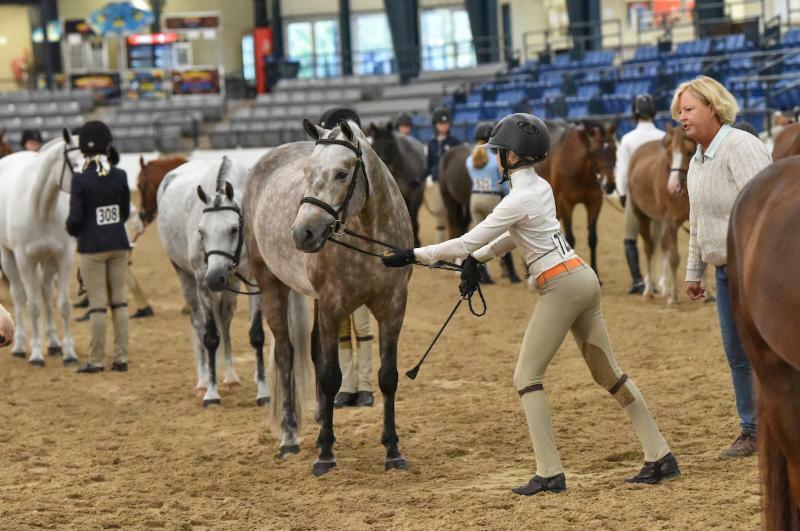 Get an inside look at the dedication EAP Athletes have for their horses and how the EAP emphasizes horsemanship through the lens of a parent. 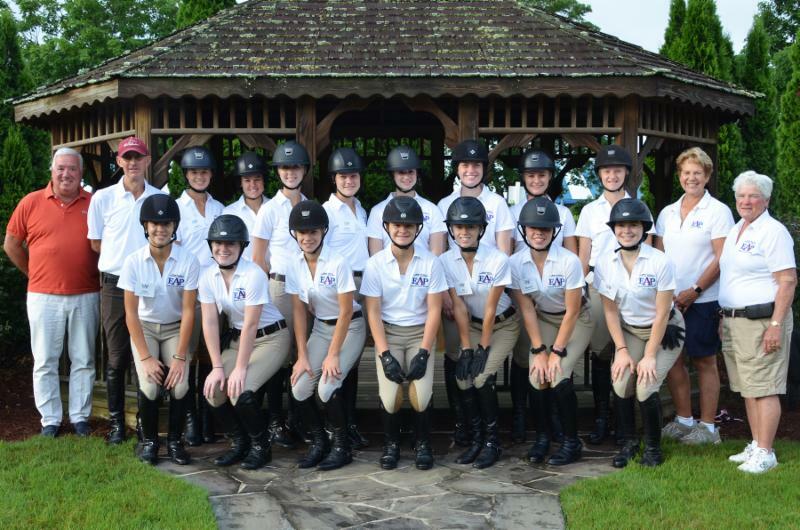 Early Summer Regional Training Sessions for the Lindsay Maxwell Charitable Fund/USHJA Emerging Athletes Program have wrapped up! 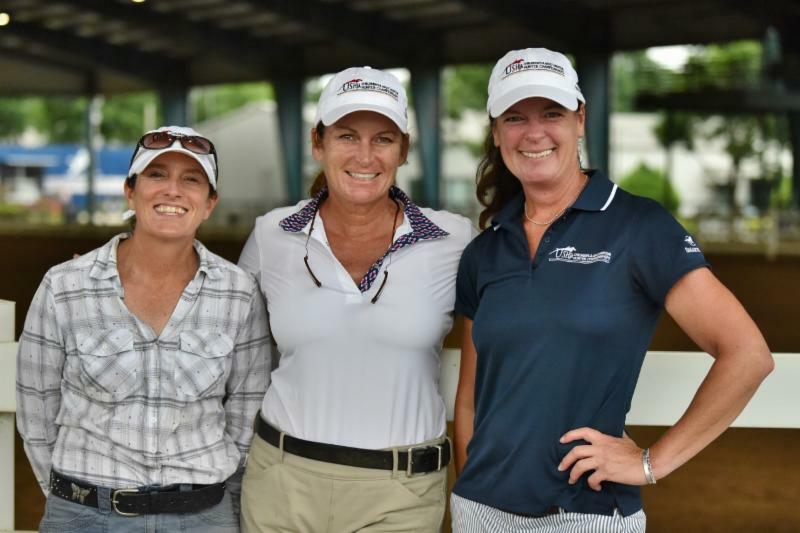 Sessions were held in Reno, Nev., Conyers, Ga., Katy, Texas, Long Valley, N.J., and Burbank, Calif.
Late Summer Regional Training Sessions kicked off July 8 in South Hadley, Mass. and will be held in Crete, Ill., Lexington, Va., Parker, Colo., and Wilmington, Ohio. 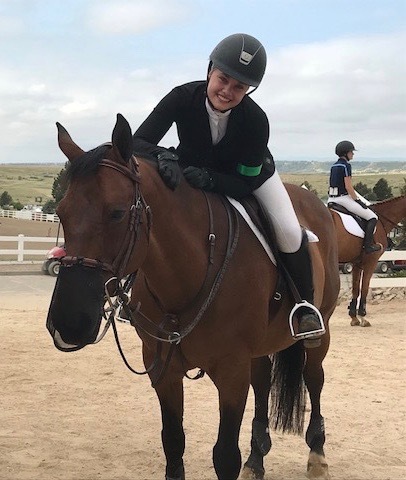 Follow The Chronicle of the Horse blogger Chad Oldfather this week as he shares observations from the session where his daughter is participating in Illinois. Read his first post here. 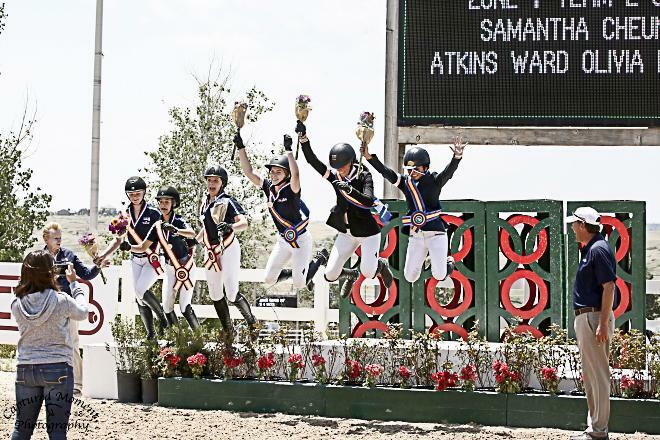 FREE Educational Opportunities at USEF Pony Finals! 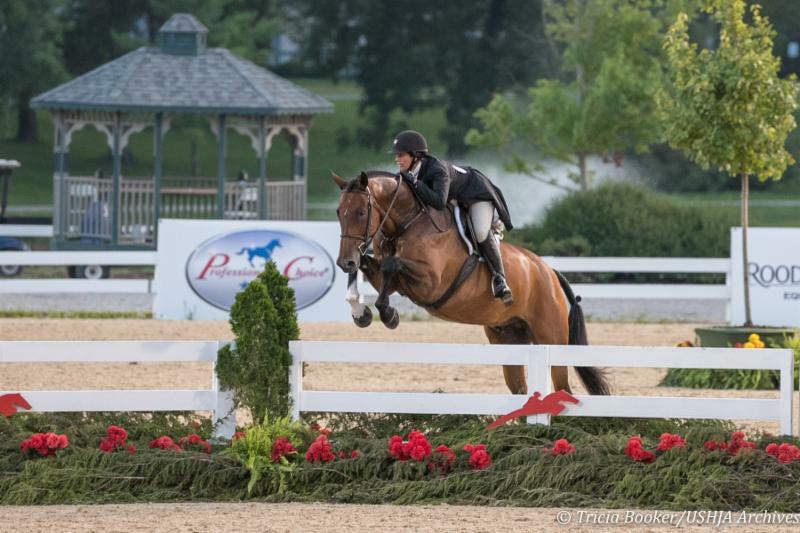 This year, as hundreds of pony riders descend upon the Kentucky Horse Park for the USEF Pony Finals, presented by Collecting Gaits Farm , in August, the U.S. Hunter Jumper Association will offer an expanded menu of educational clinics for both competitors and the general public. *Competitors interested in the model clinics must sign up on Monday during the rider bag pick up . Other sessions do not require sign up but are first come, first served. All sessions are FREE and open to the public. Click below to find out what clinics will be offered! *Schedule subject to change. 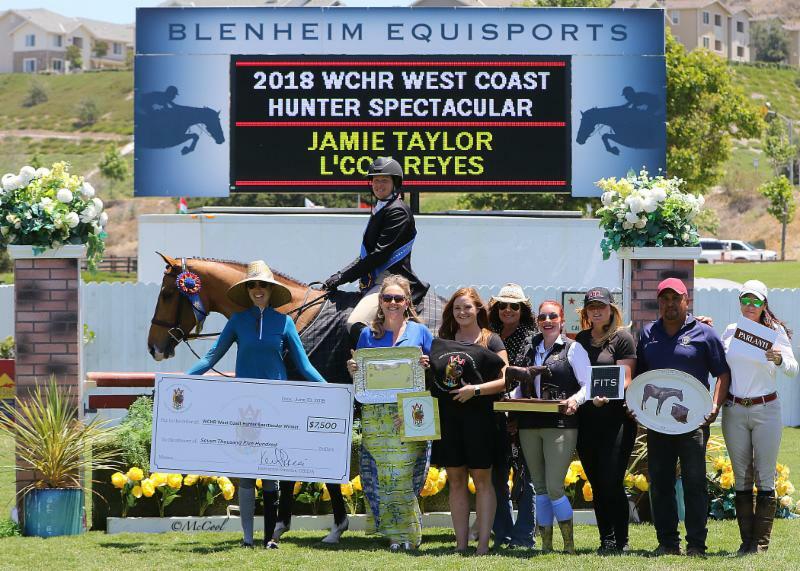 Please check with horse show office for most up-to-date information. 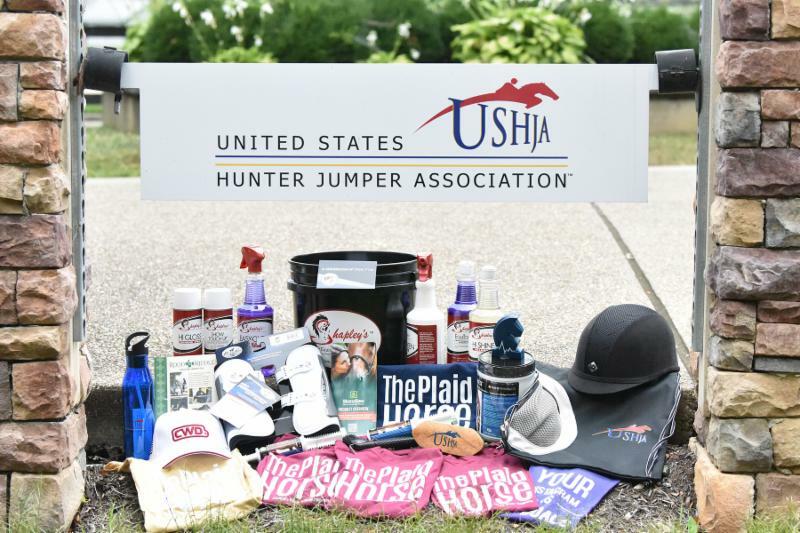 Don't miss out on great savings available exclusively to USHJA members! 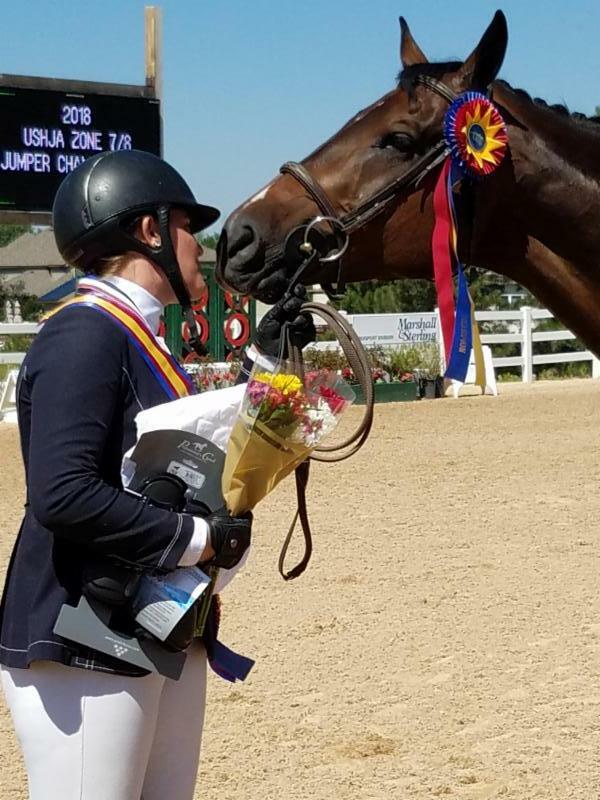 Save on airfare, rental cars, hotels, equine publications, and discounts from nationally recognized brands through USEF Perks. 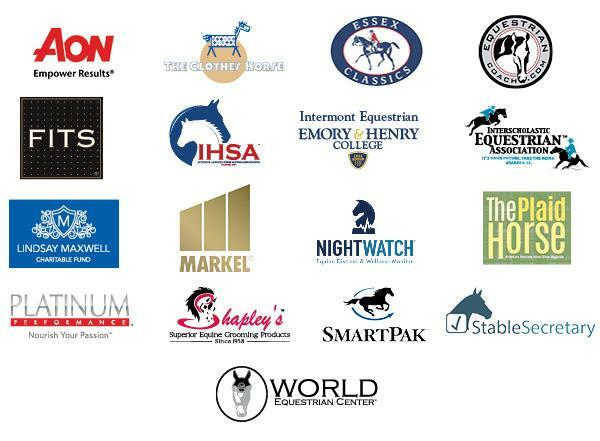 Visit www.ushja.org/benefits or log in to your member account to access today!